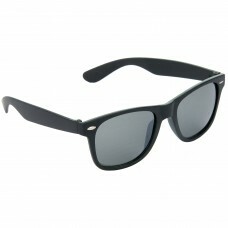 Stylish Plastic Frame Black Lens & Black Frame Sunglasses for Men and Women - HRS24 100% UV Protecti.. 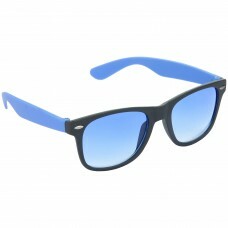 Stylish Plastic Frame Blue Lens & Black-Blue Frame Sunglasses for Men and Women - HRS27 100% UV Prot.. 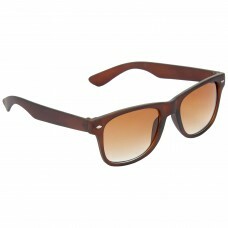 Stylish Plastic Frame Brown Lens & Brown Frame Sunglasses for Men and Women - HRS09 100% UV Protecti.. 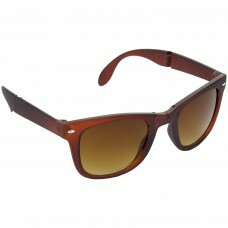 Stylish Plastic Frame Brown Lens & Brown Frame Sunglasses for Men and Women - HRS19 100% UV Protecti.. 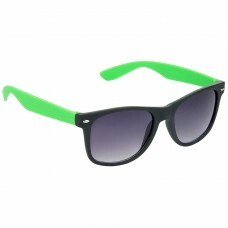 Stylish Plastic Frame Green Lens & Black Frame Sunglasses for Men and Women - HRS12 100% UV Protecti.. 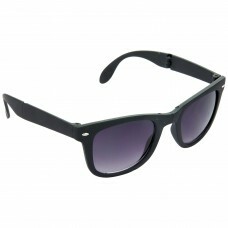 Stylish Plastic Frame Grey Lens & Black Frame Sunglasses for Men and Women - HRS10 100% UV Protectio.. 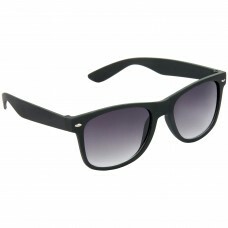 Stylish Plastic Frame Grey Lens & Black Frame Sunglasses for Men and Women - HRS11 100% UV Protectio.. 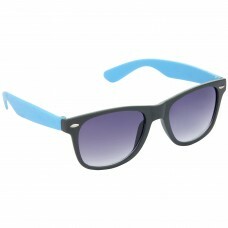 Stylish Plastic Frame Grey Lens & Black-Blue Frame Sunglasses for Men and Women - HRS21 100% UV Prot.. 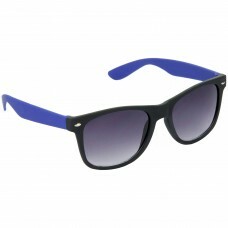 Stylish Plastic Frame Grey Lens & Black-Blue Frame Sunglasses for Men and Women - HRS28 100% UV Prot.. 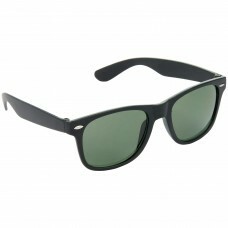 Stylish Plastic Frame Grey Lens & Black-Green Frame Sunglasses for Men and Women - HRS22 100% UV Pro.. 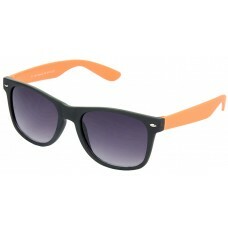 Stylish Plastic Frame Grey Lens & Black-Orange Frame Sunglasses for Men and Women - HRS25 100% UV Pr.. 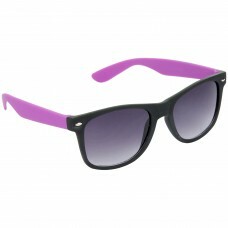 Stylish Plastic Frame Grey Lens & Black-Violet Frame Sunglasses for Men and Women - HRS26 100% UV Pr.. 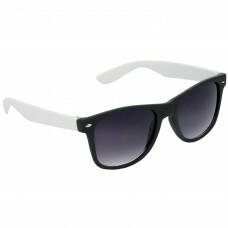 Stylish Plastic Frame Grey Lens & Black-White Frame Sunglasses for Men and Women - HRS29 100% UV Pro.. 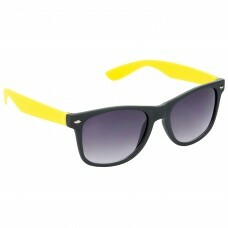 Stylish Plastic Frame Grey Lens & Black-Yellow Frame Sunglasses for Men and Women - HRS23 100% UV Pr.. 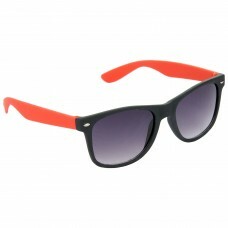 Stylish Plastic Frame Grey Lens & Gray-Red Frame Sunglasses for Men and Women - HRS18 100% UV Protec..